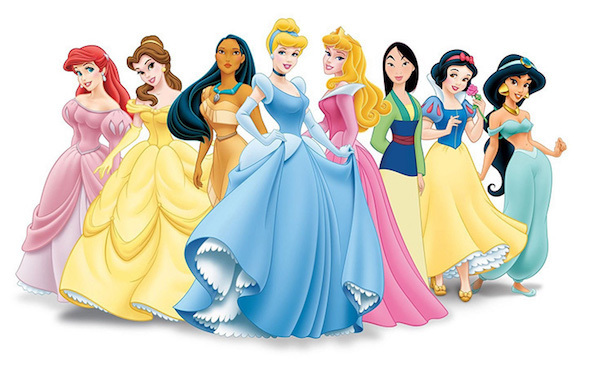 Quiz - Which Disney princess are you? Everyone loves the Disney princesses, but have you ever wondered which one you're most like? Answer these questions to find out! What is your favorite makeup look? Does any other holiday matter besides your birthday? What one word describes your style? You and your friends are bored on a Friday night, what do you decide to do? Manis and pedis, let's go!